In the recent times, the popularity of playing Christmas tag questions has increased. It has literally become viral especially among YouTubers. Well! Christmas is a beautiful festival of colors, joy, and celebration. People from almost every corner of the world come together to celebrate this moment. The time has come to add some fun elements to your life. Here, we have presented a beautiful list of tag questions. All these Christmas tag questions are just the perfect source of happiness and entertainment. Let’s open the pandora’s box. What is your favorite Christmas Carole? Which Christmas candles are your favorite? What is the best gift have you ever received for Christmas? What is your usual plan for Christmas? Have you ever celebrated Christmas alone? Which thing do you use at the top of your tree? Which is your favorite Christmas fragrance? What do you like the most during Christmas? Do you celebrate Christmas with your family? Last time, when did you celebrate White Christmas? Which is your favorite cuisine at Christmas? Which flavor of cake do you like the most at Christmas? Have you ever done anything evil or bad during this time? What is the message Christmas does bring to you? Do you feel motivated during this time of year? When do you actually start shopping for Christmas? One of the memorable events that happened during the last Christmas. Which type of gifts do you usually receive this time? 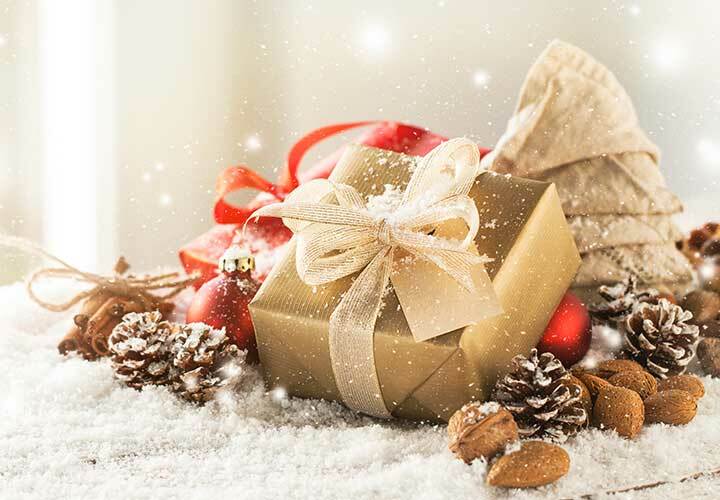 Have you ever received any luxurious gift on Christmas? Do you believe in the Santa Clause story? Honestly, when did you first realize that Santa Clause and his gifts are non-existent? One interesting and funny thing that happened during Christmas. In which year, you had the best Christmas ever? From whom did you come to know about Santa at first? Have you ever baked Christmas cake on your own? Which essence do you use in cakes? Cream cake, Pastry, or Fruit Cake – what is your favorite during this time? Have you ever met someone special on the eve of Christmas? What is your plan this Christmas? What is your theme color that you wear the most for Christmas? How do you decorate your house during Christmas? Is there anything special that you do every year to decorate the interior section of your house? What is so exciting about Christmas? Which is the staple song that you sing every Christmas? Who comes to your home to celebrate the Christmas every year? Do you donate anything on the occasion of Christmas? Which kind of charity do you do every year? One thing that you never stop buying during Christmas? Is there any custom or ritual that you celebrate during Christmas every year? What is more fun to you? – Giving away gifts or being at the receiving end? What do you usually wear during Christmas? Bright color or a light one – what would you prefer the most? This year, with whom are you going to celebrate Christmas? What does your bestie gift you during Christmas? Have you ever made or prepared anything special during Christmas? One gift that you asked from Santa Clause and got it for real? What do you prefer to eat on the eve of Christmas? Have you ever got hurt during this time? How did you use to celebrate Christmas during your childhood? Who makes lunch during the one week? One dish that is your family tradition on Christmas? Have you ever experienced anything spooky during this time? How do your friends celebrate Christmas? Do you have any wish for Christmas? Red or green – which color occupies your life during this time of every year? What is the biggest surprise you have ever got in your life? In which year, you received the maximum amount of gifts? Have you ever donated food or clothes during Christmas? Is there any ritual that you don’t like to follow at all during Christmas? Do you remember when did you have the best cake of your life? One thing that you want to do with your next generation as well during Christmas. What is the best piece of advice have you got from your mother on the occasion of Christmas? Do you buy Christmas tree or plant yourself? 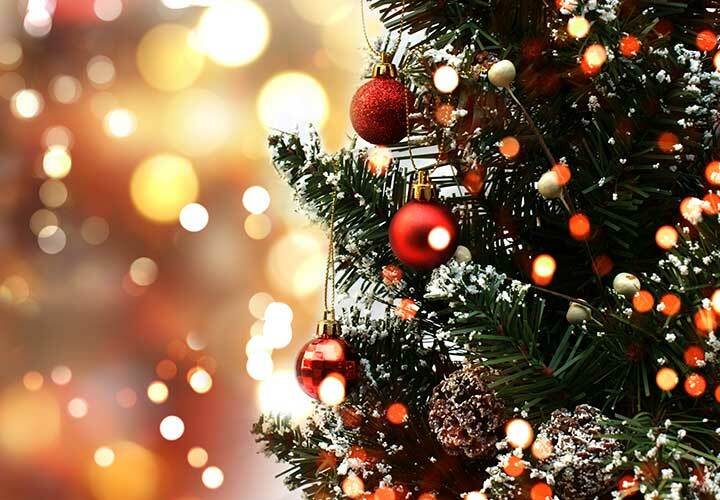 Which decorative thing according to you makes the Christmas look more stunning? Family or friends – who celebrate Christmas more beautifully? Do you like to make it noisy or a subtle ambiance works better for you? One fun that you miss the most when you celebrate Christmas alone. What is your favorite Christmas slogan? Do you buy presents or try DIYs? One cute DIY gift that you made for parents during this time? Chocolate, Strawberry, or Vanilla – what do you prefer the most during Christmas? These Christmas tag questions are the perfect blend of happiness and entertainment. We are pretty sure that for the next time, your game is pretty much set. What do you think? Well! This is actually not the end. We have curated a bunch of interesting contents just right here. Fun Questions to Ask: Believe it or not, everyone loves fun talks. These fun questions would tickle you just in the right position. Questions to Get to Know Someone: Sometimes, we need a bunch of interesting questions to know someone in depth. These are just the ones you need in those scenarios. Good Questions to Ask: Whether you are talking to a person for the first time or you are on a date, you always need a number of good and clean questions. Check these out. Topics to Talk About: There are so many topics that you can talk about, but not all are perfect for every gathering. This bunch of topics is just the right ones irrespective of any situation.